Turn your coffee into instant dessert! 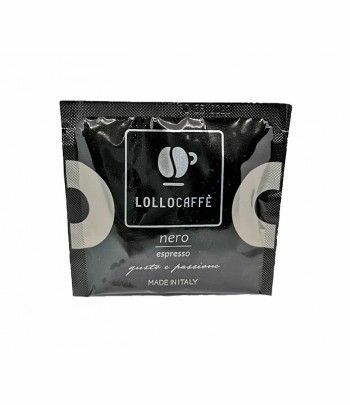 The 30cc version is perfect for Italian espresso. For those who want to turn their espresso into real dessert! Chocup® is an embossed paste in the form of a small glass, convenient for ice cream or a dessert, but also for your espresso. A practical solution for those who have breakfast fast! 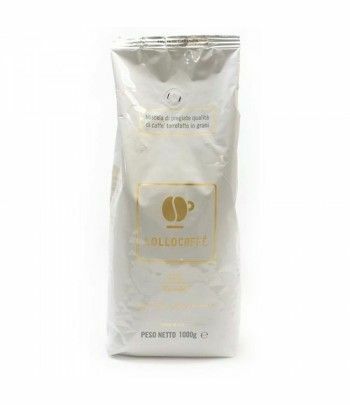 The 30cc version is the ideal "bicchierino" for an intense and sweet Italian espresso. Cup-shaped wafer covered with 60% pure Belgian dark chocolate. An infinite goodness that melts in your mouth! Compatible capsules for Nespresso ® machines. Vary the pleasures with our wide range of products! For those who like their coffee with a touch of milk. 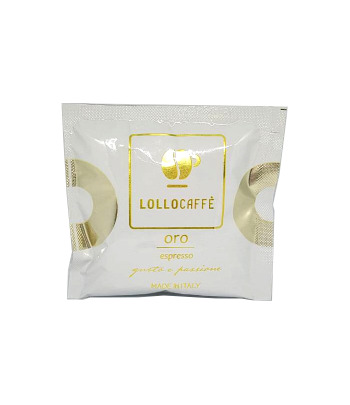 Compatible capsules for Nespresso ® machines. Vary the pleasures with our wide range of products! 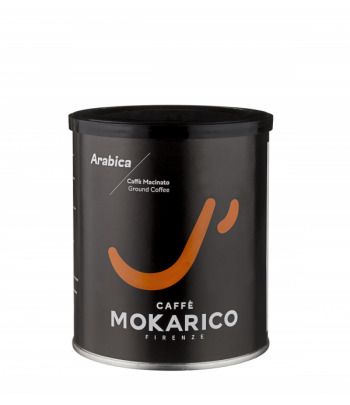 Blend of Arabicas composed with coffee beans from 3 different continents. Characterized by an intense and delicate perfume, with a light body in the mouth. A high quality product that is recommended to all coffee lovers! 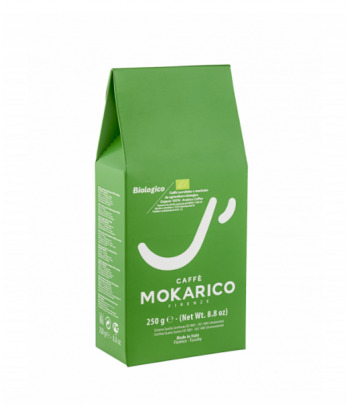 Blend specifically designed for people wanting a quality coffee but decaffeinated. Caffeine content not exceeding 0,10 % ! 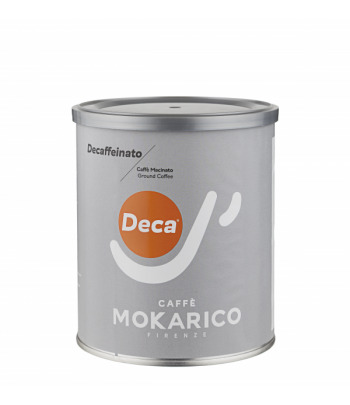 The ideal choice for your moka pot or a “cuccumella” ! Sold in sealed aluminium cans of 250gr. 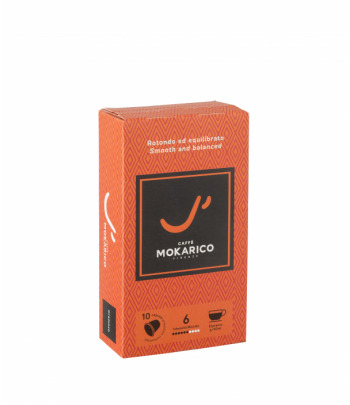 This special blend will give you a coffee with a nice intensity and a nice crema in your cup! Balanced taste between acidity, body, aroma, flavor and sweetness. 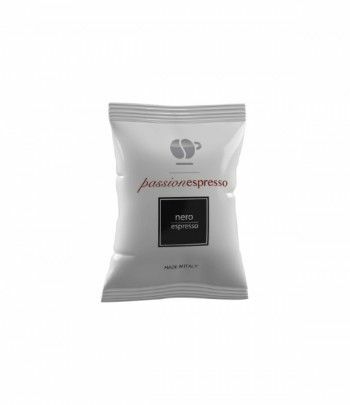 Capsules compatible with a Nespresso ® machine. Vary the pleasures with our wide range of products! The 60cc version allows you to add a little milk or cream with your espresso. 1 box contains 12 Chocups. You are rather caffè lungo? Opt for this one, creamy and tasty. Ground version of the Mokarico Biologico.